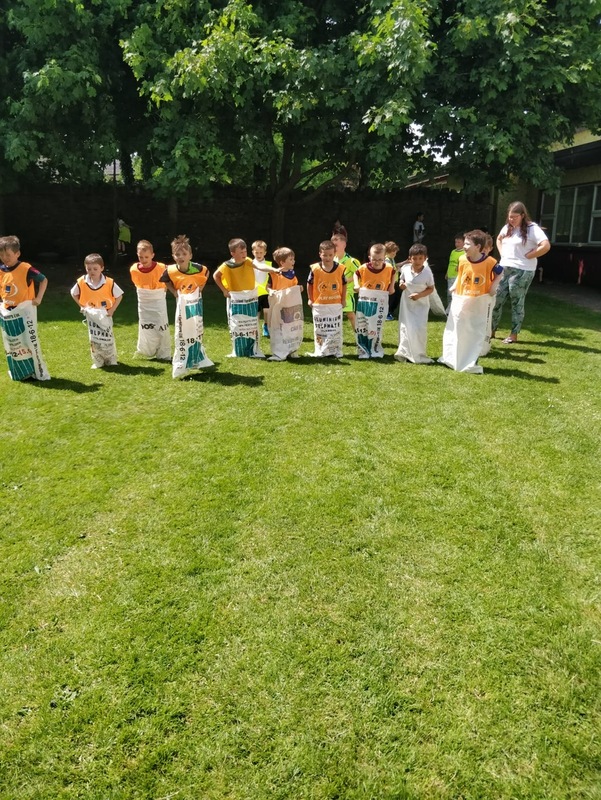 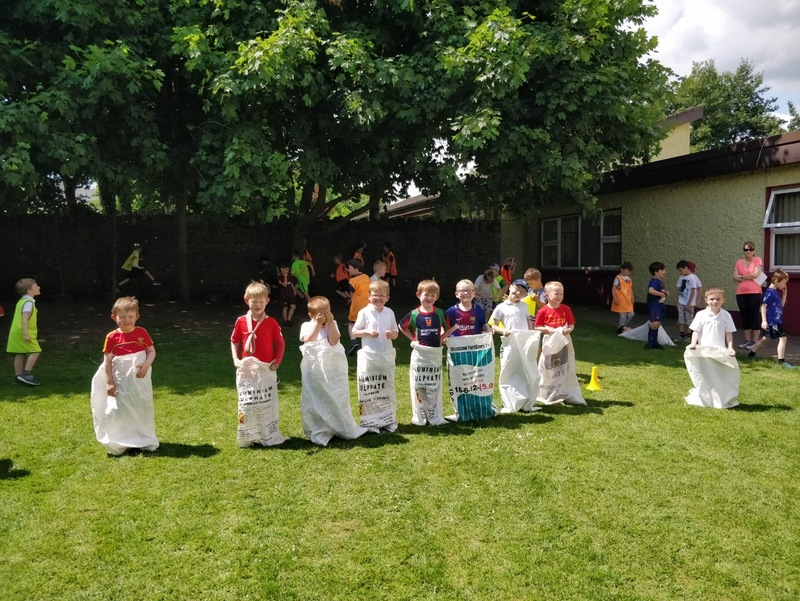 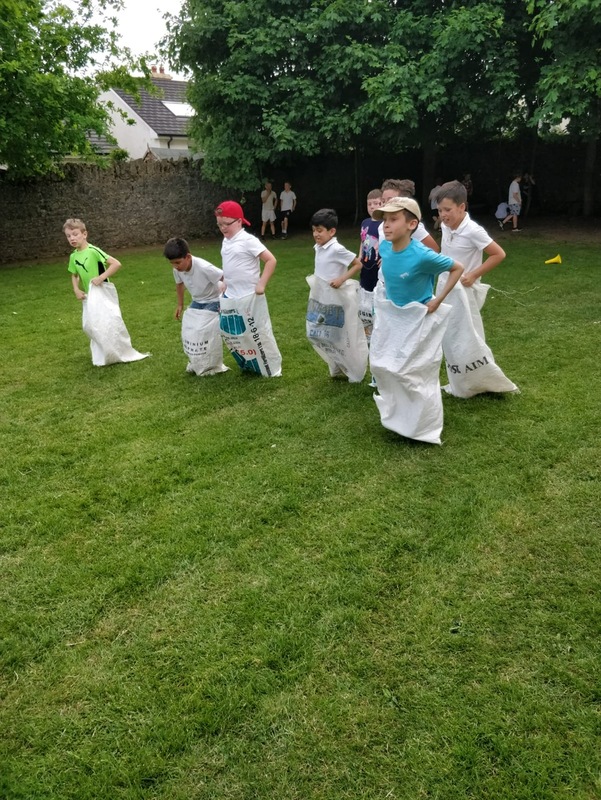 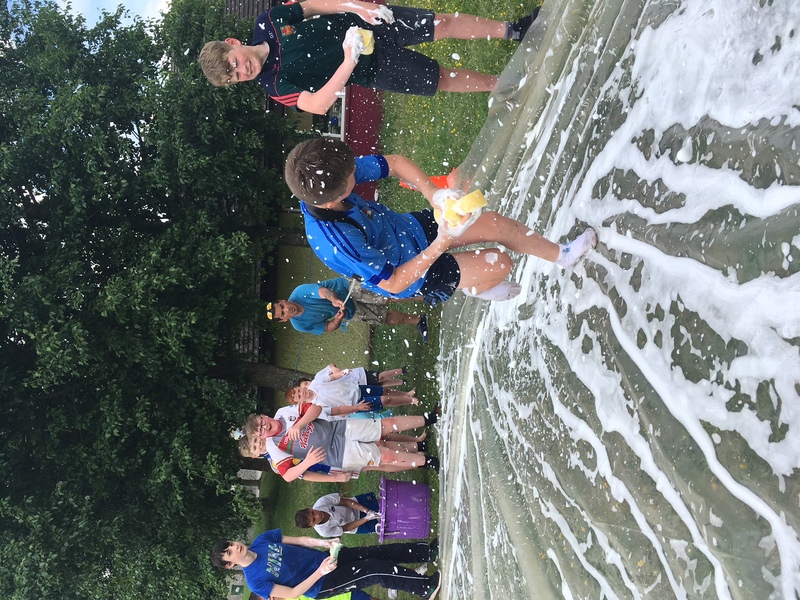 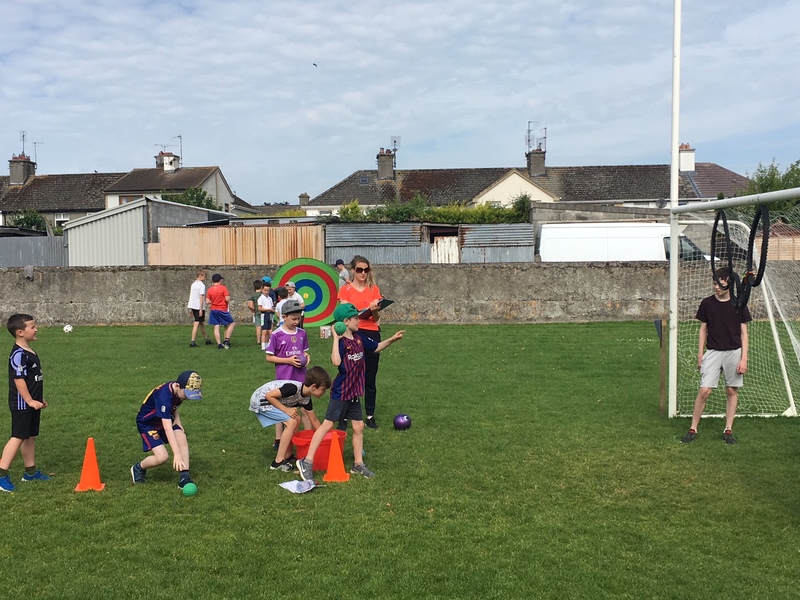 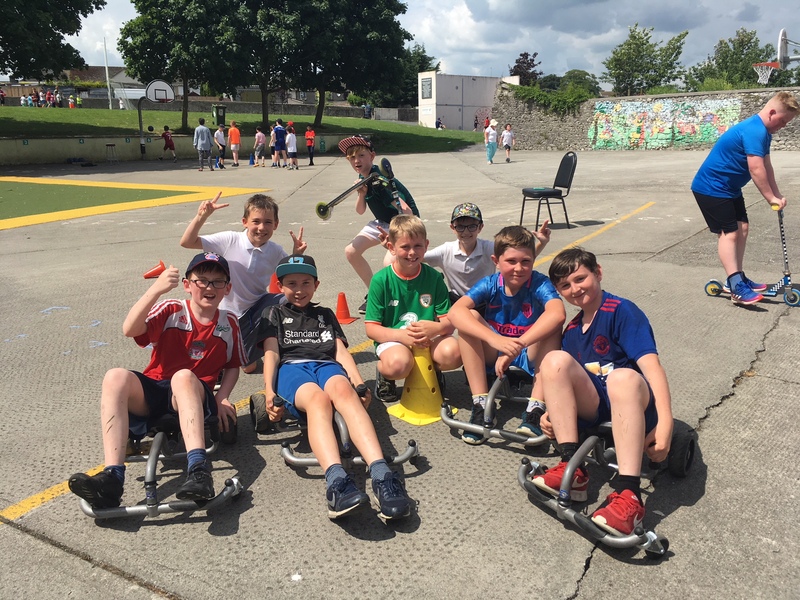 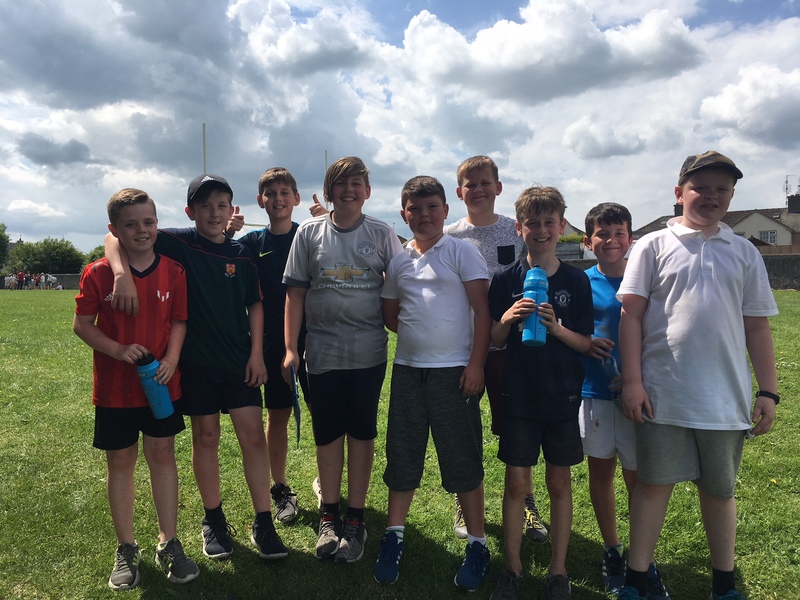 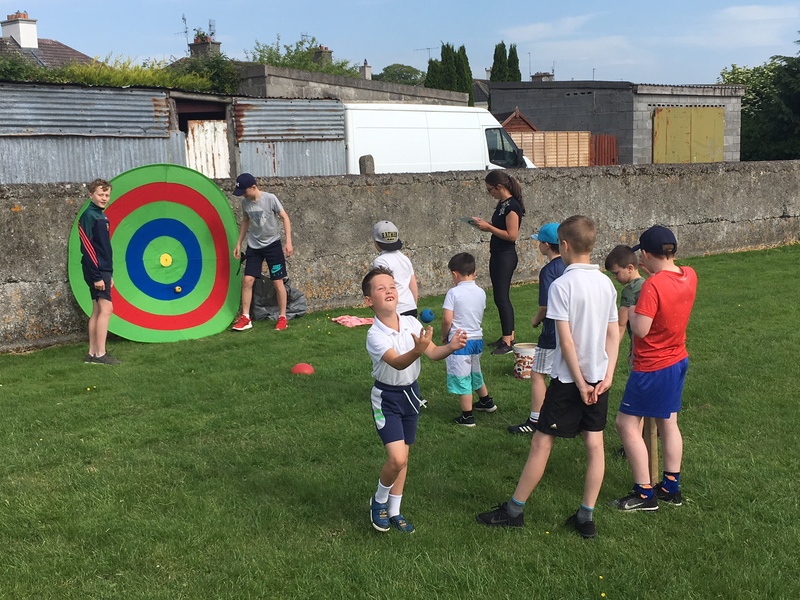 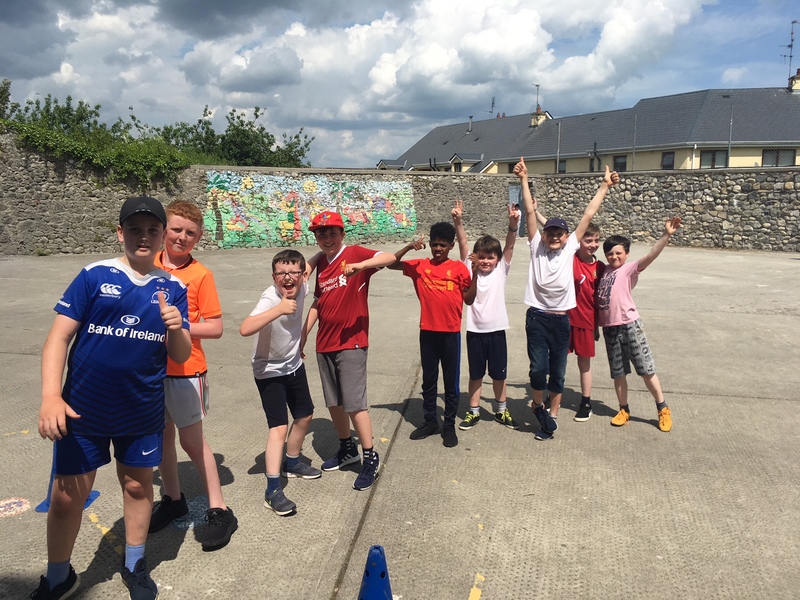 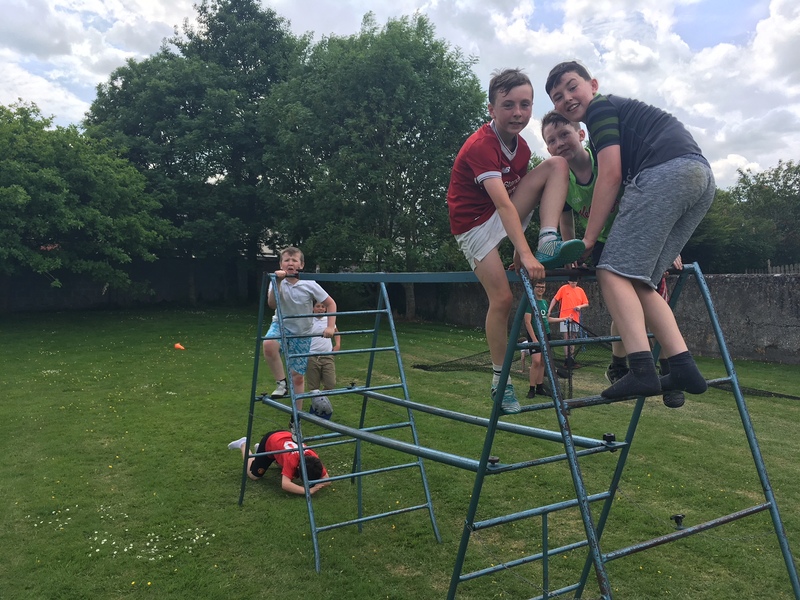 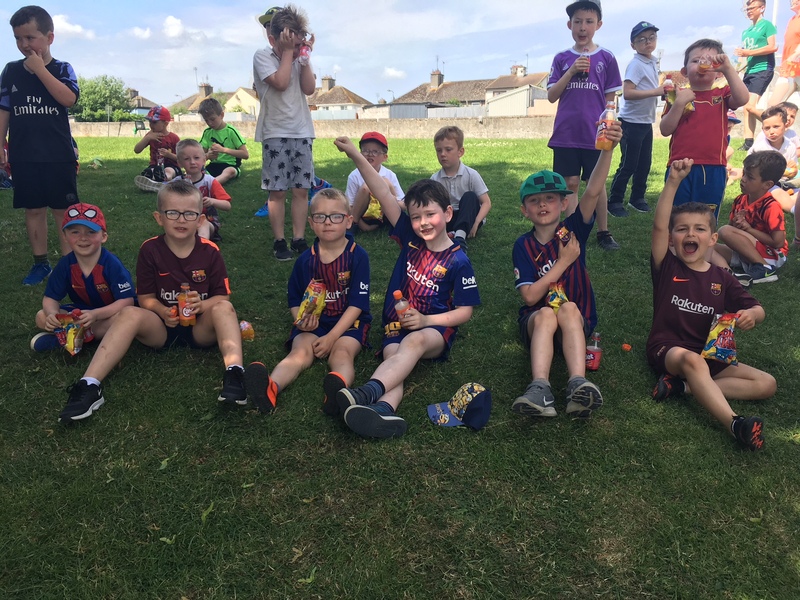 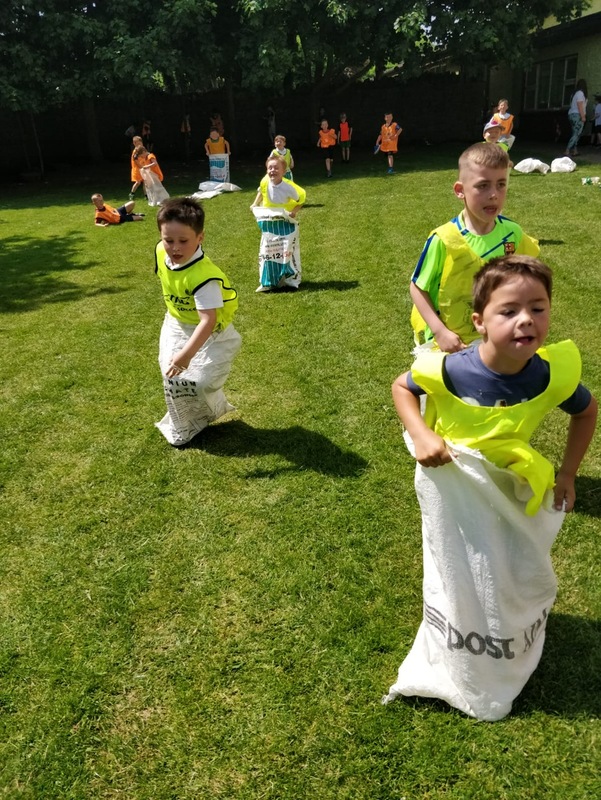 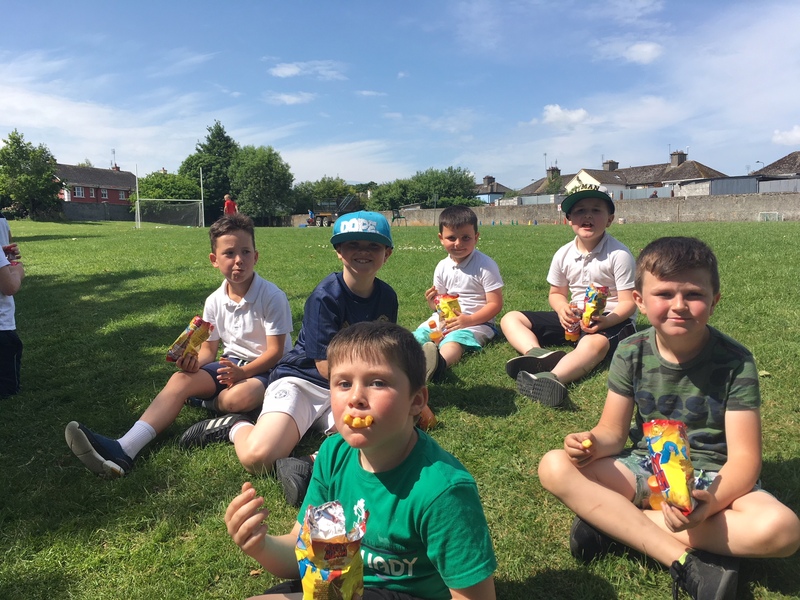 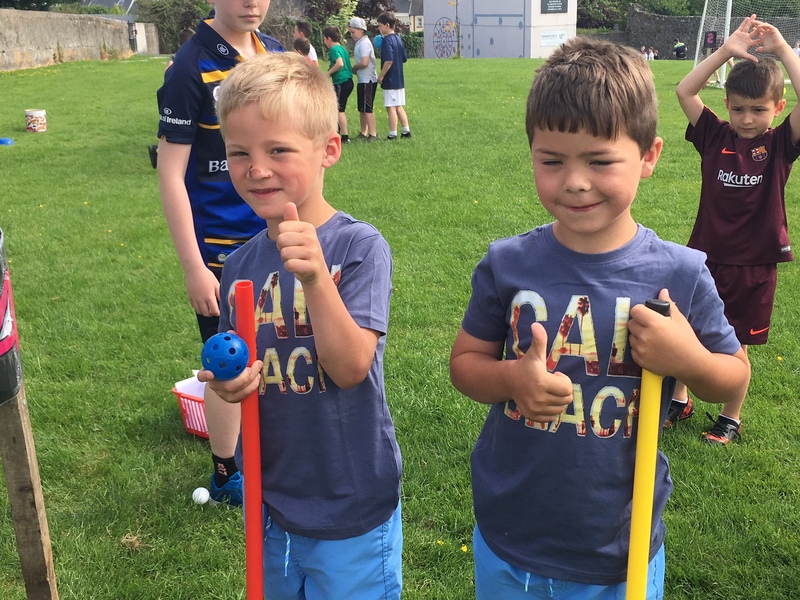 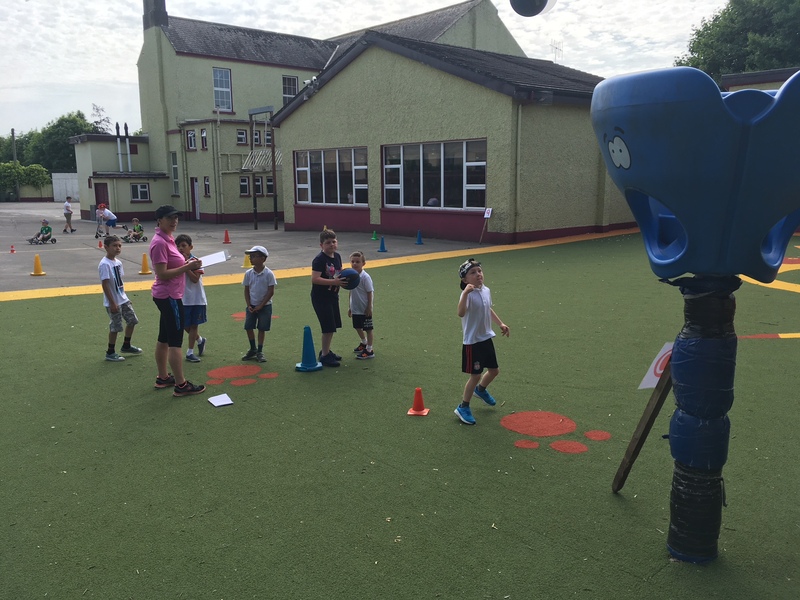 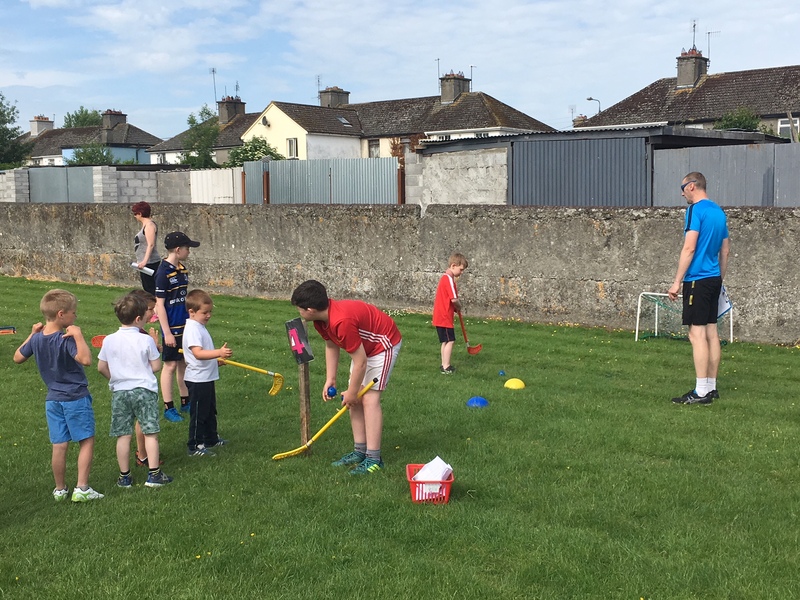 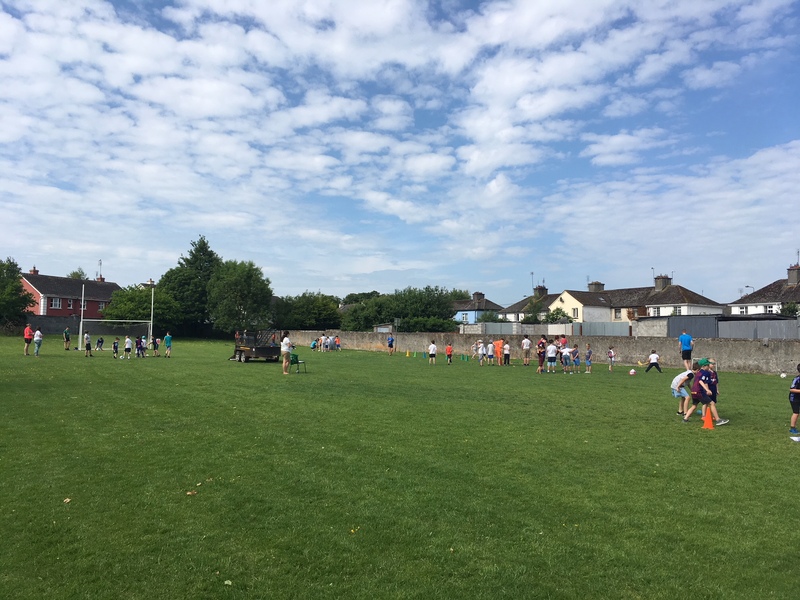 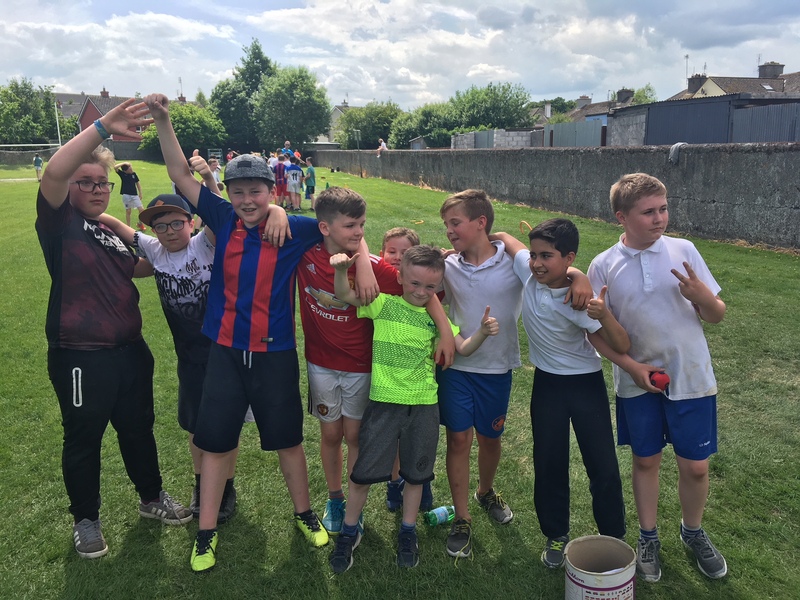 Sports day 2018 which was a day of sunshine , fun and activity. 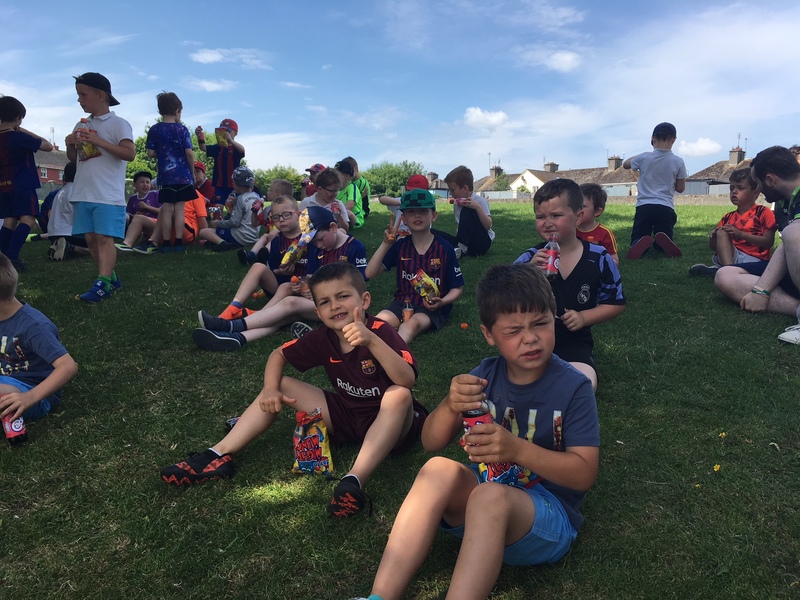 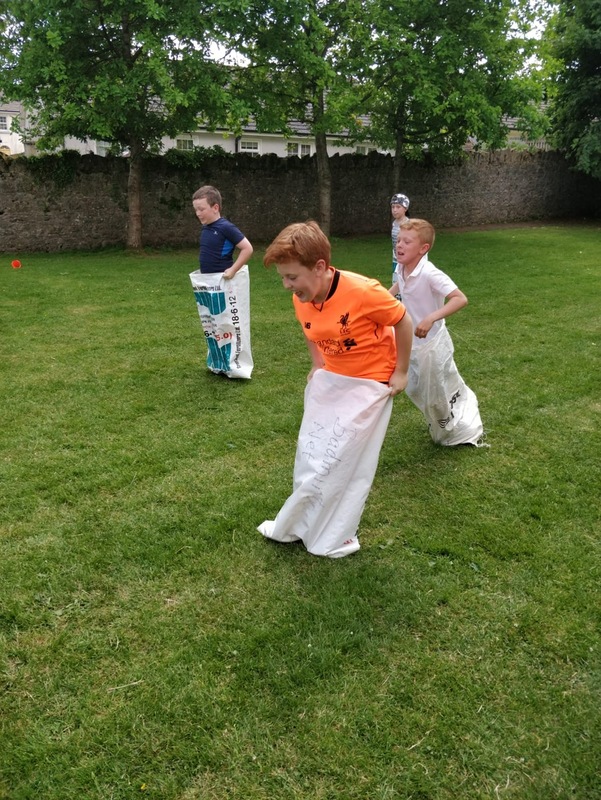 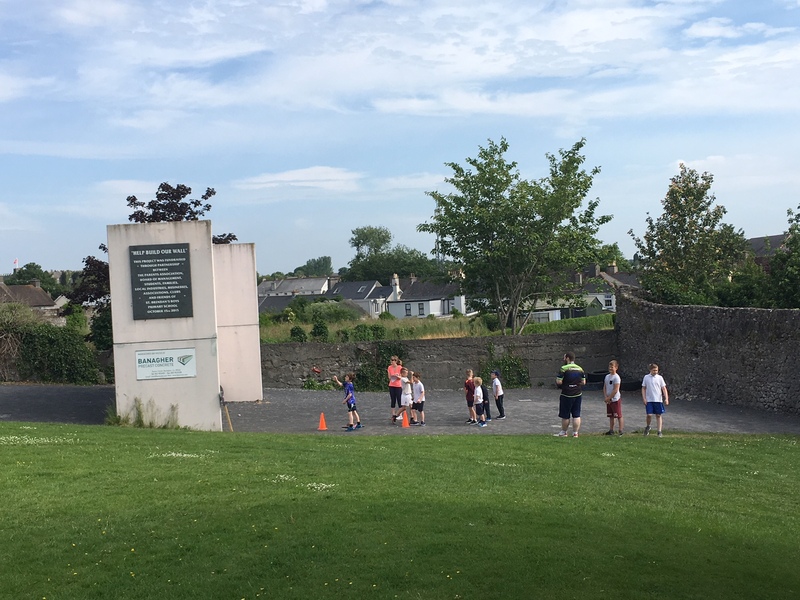 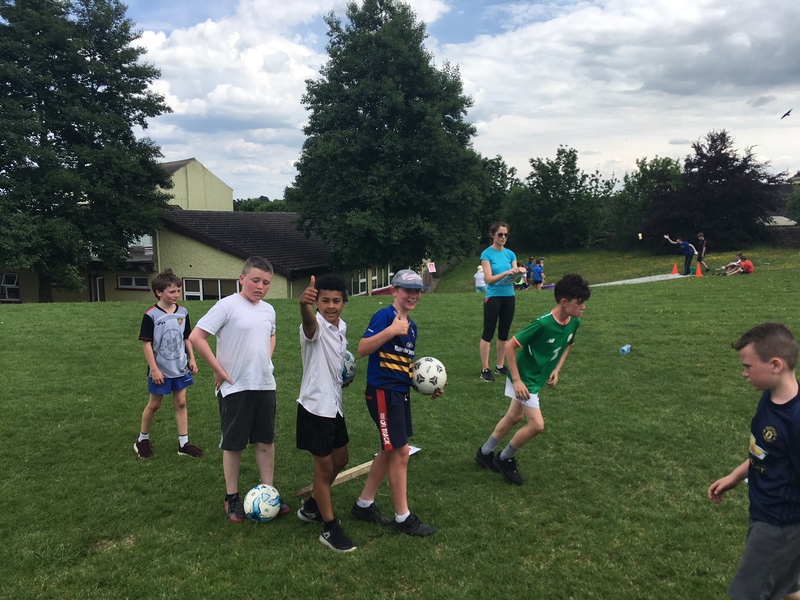 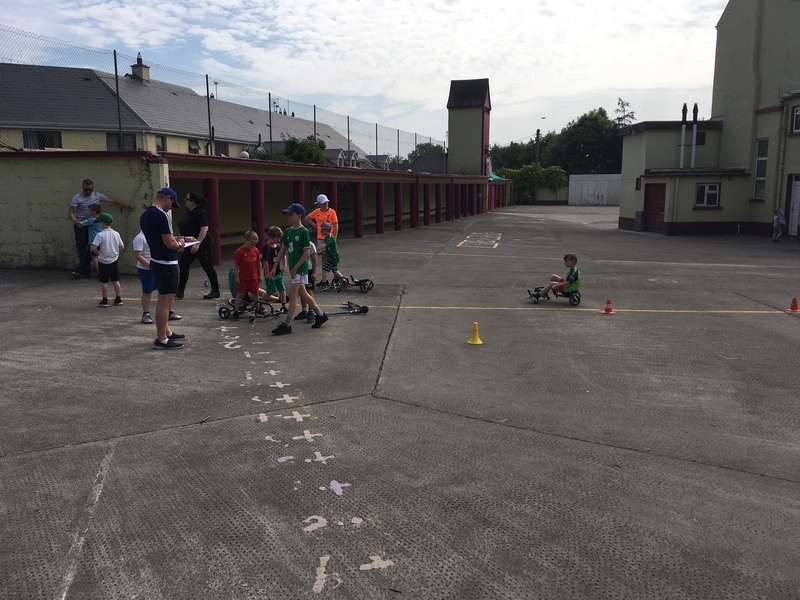 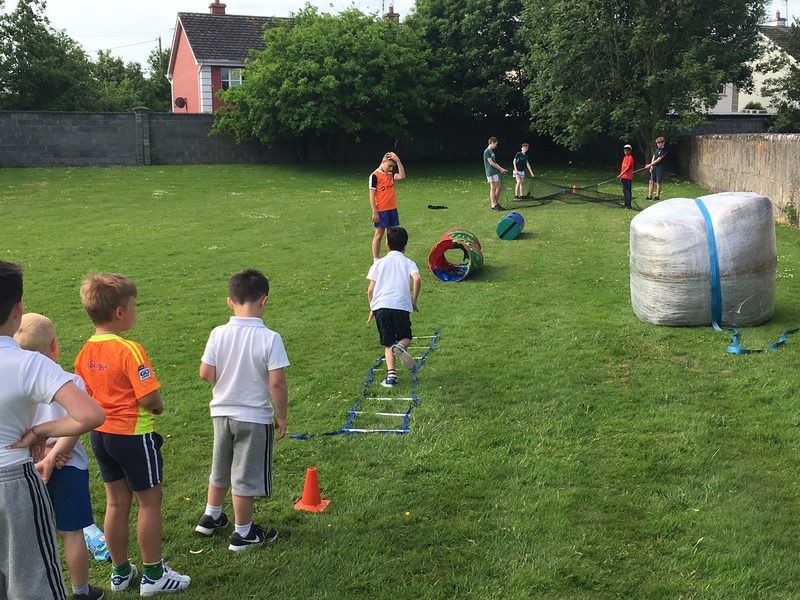 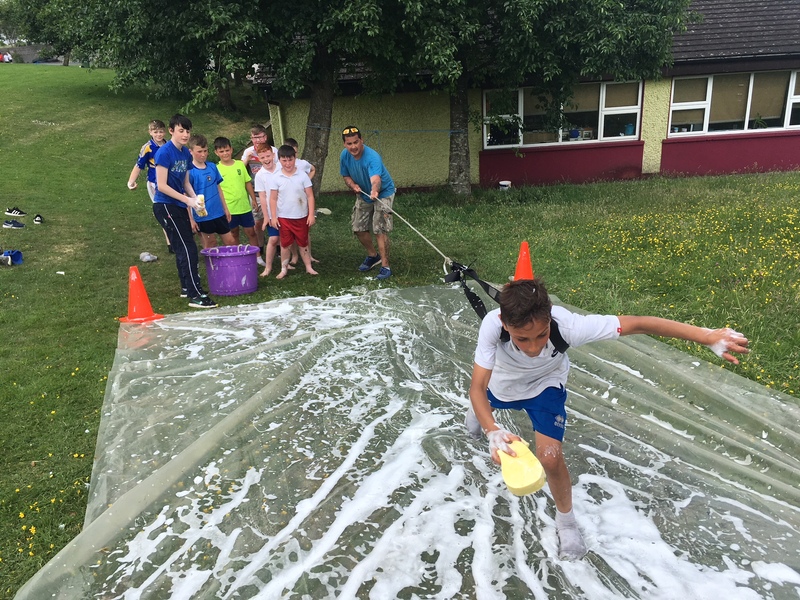 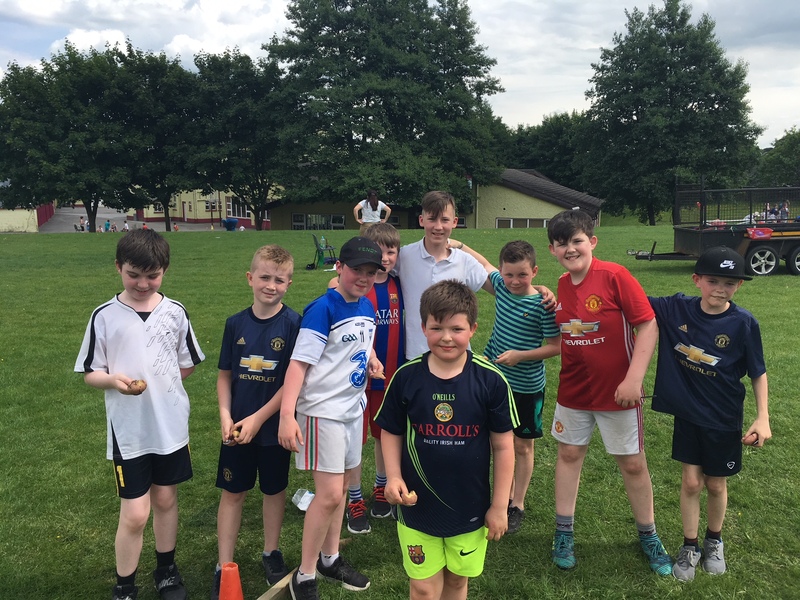 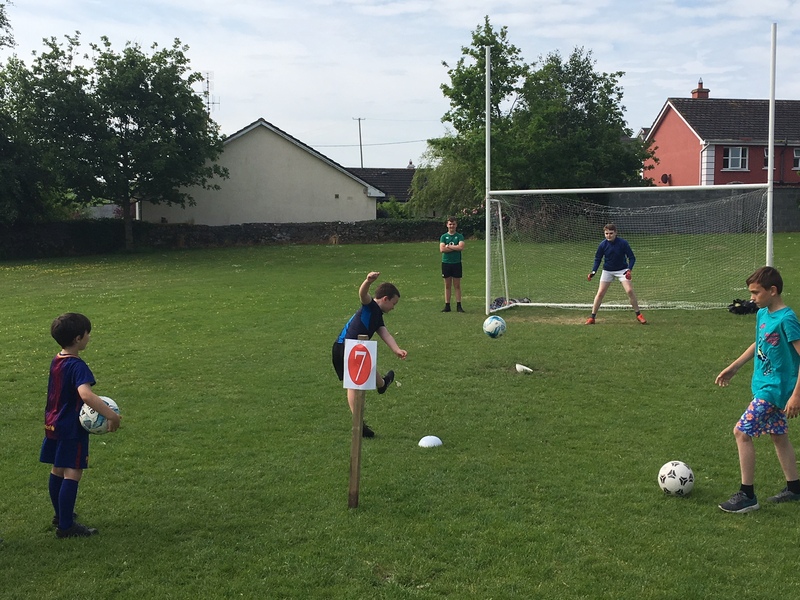 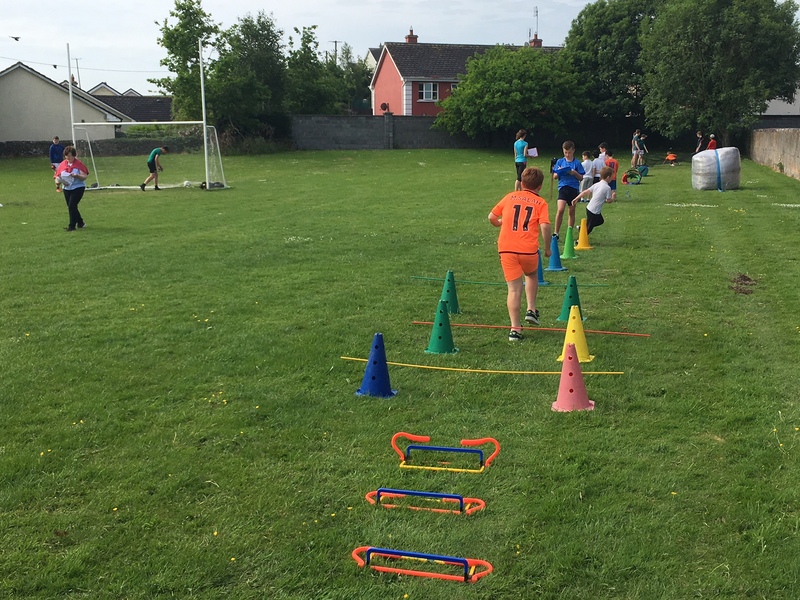 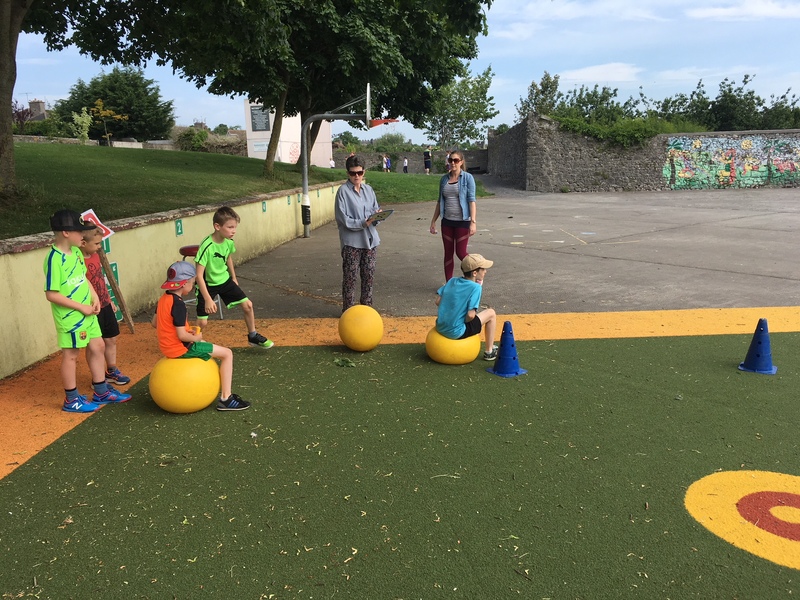 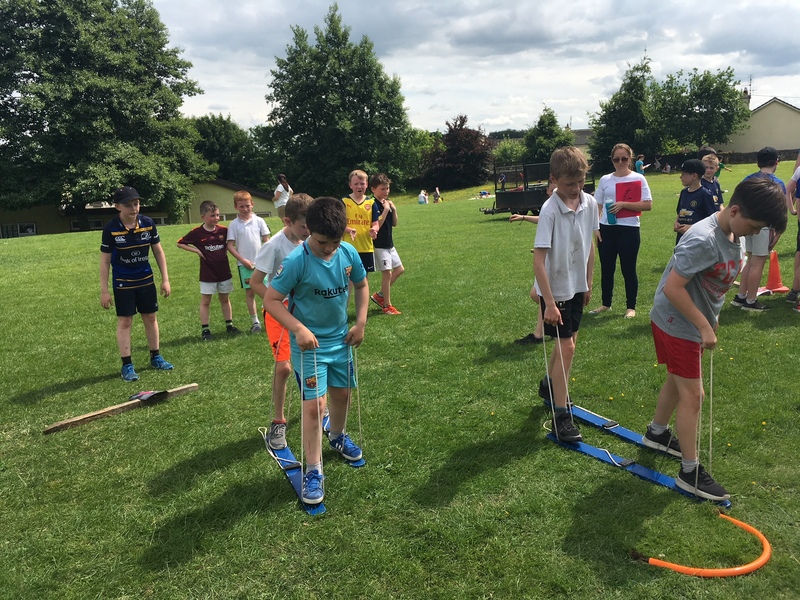 Stations and teams organised and set up by Mr Cunningham and his team from our wonderful staff- each pupil on a team ( county based) and all took part in a spirit of enjoyment / encouragement and participation. 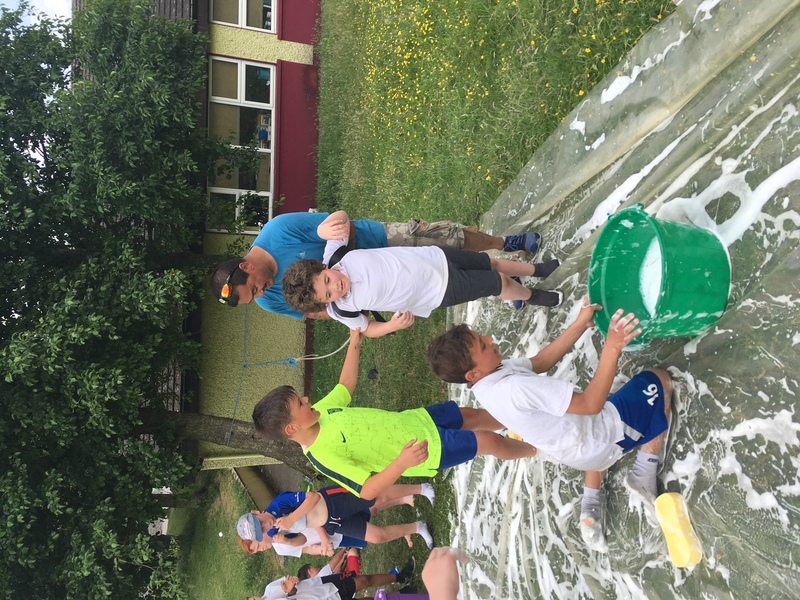 Some wonderful photos and memories !